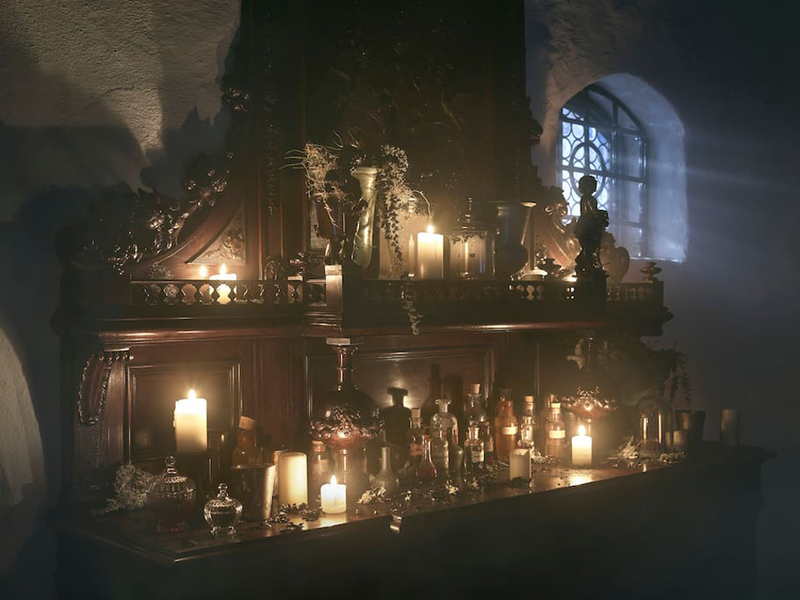 If you’re looking for something spooky to do this Halloween, you couldn’t get much more haunting than this. 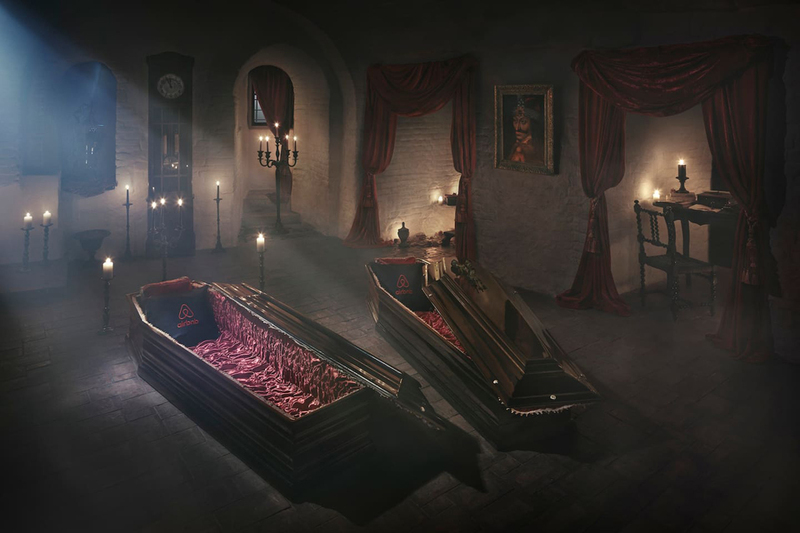 Airbnb has announced that Bran Castle in Romania, also known as “Dracula’s Castle”, will be listed on its website for the night of October 31. 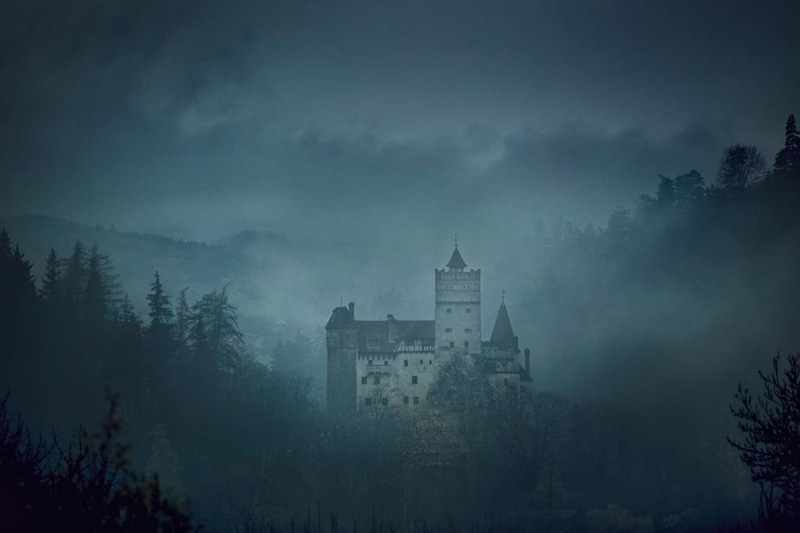 Two brave souls will have the chance to spend Halloween in the imposing medieval fortress, which is located in the Carpathian mountains of Transylvania. 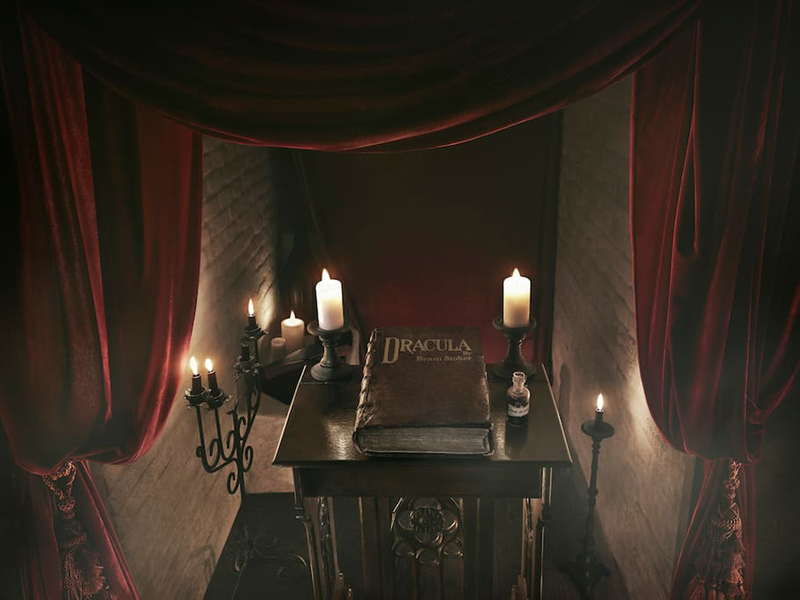 Bram Stoker, the author of the 19th century classic, was said to have based Dracula’s residence on Bran Castle – though he only ever read about the monument and never actually visited Romania. 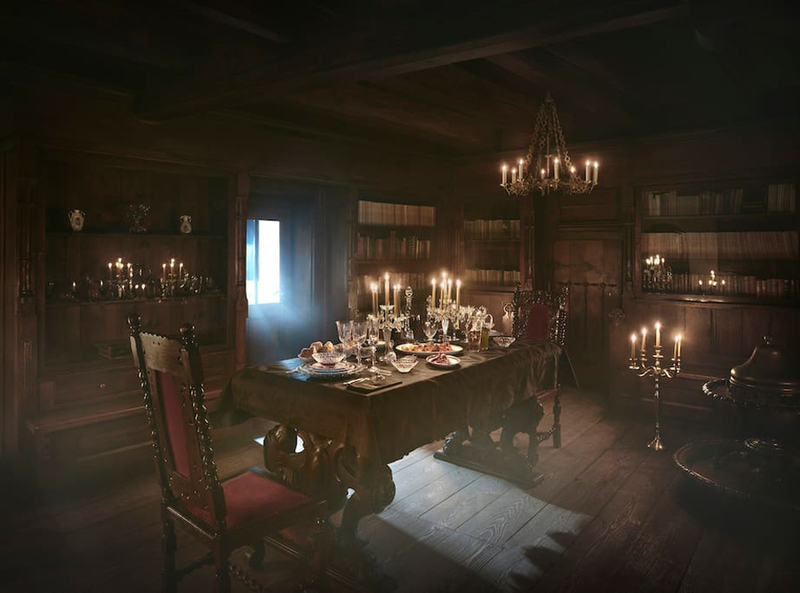 The guests will be hosted by Dacre Stoker, the Irish author’s great nephew who is, Airbnb says, “a well-respected vampire expert and passionate advocate of his great uncle’s novel.” Airbnb is running a global competition to win the spooky stay. To enter, would-be vampire hunters must write a short passage on what they would say if they came “face-to-fang” with Count Dracula. 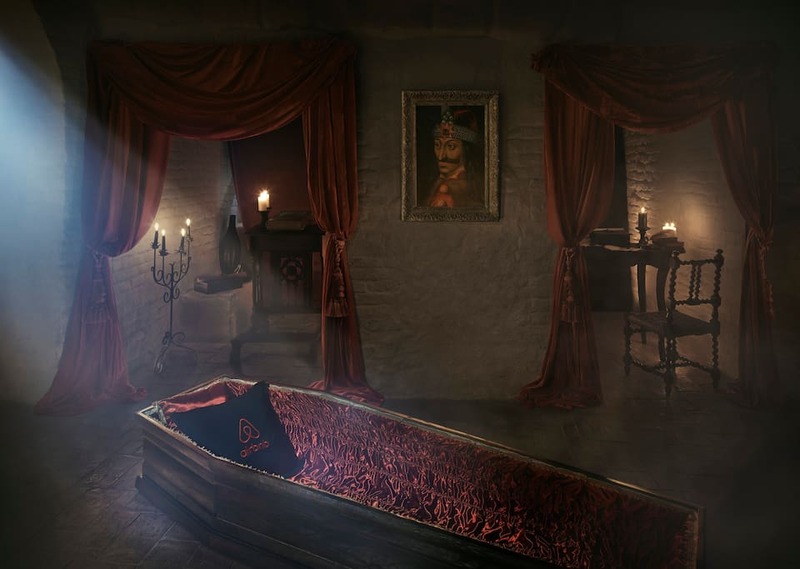 The winners will be invited to recreate the story of Stoker’s protagonist Jonathan Harker, arriving at their destination by horse-drawn carriage before dining on a “blood-enriching meal” and bedding down for the night in “luxurious velvet trimmed Dracula coffins.” This year’s competition winners will be subject to a series of rules which ban any garlic or “garlic-scented items” from the residence, as well as silver jewellery and holy symbols. The guests are also advised to close all curtains and warned that, “the count is not a fan of mirror selfies.” And be sure to check 20 Romantic Castles In Europe To Get Married.